Taking a break from our epic journey through clarification this week to take a look at the importation of Milestone videos. 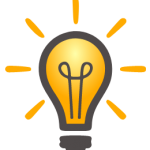 Milestone is a VMS solution that can be accessed directly from Kinesense using our Milestone plug-in. 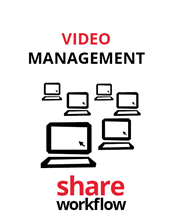 VMS, or video management systems, collect videos from cameras or other sources, stores that video and provides an interface to view both the live and stored video. When this plug-in is installed it’ll show up in the VMS tab of the import wizard. There are three different ways to access you Milestone databases from Kinesense. The first is to log directly into your Milestone server. By clicking “Log into new server” a logon dialog box will appear. Type in the server address, including a port if need. You can then choose between Windows Authentication, using your current Windows log on information, or Basic Authentication which requires a username and password. You then have the option to remember your server details so you don’t need to type them in each time. 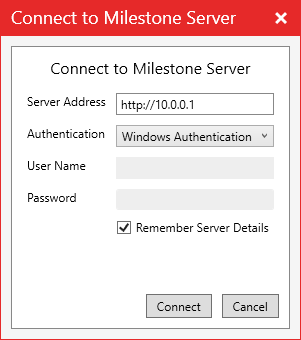 Click Connect to log into the Milestone server. If you’ve already saved your details you can select a previous server from the list and click Login. 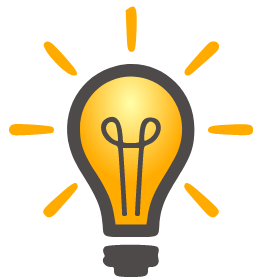 If you want to import XPE files select the XPE Files option from the list. Click the Login button and navigate to your database. There select the PQZ or INI file and click ok.
For the XPCO files select the XPCO Files option. Click Login and then navigate to the database storage folder. Once you’ve logged in and click Next you’ll be brought to the camera selection page. 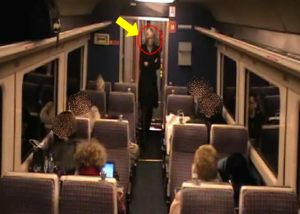 Here you’ll see a list of cameras on your left. 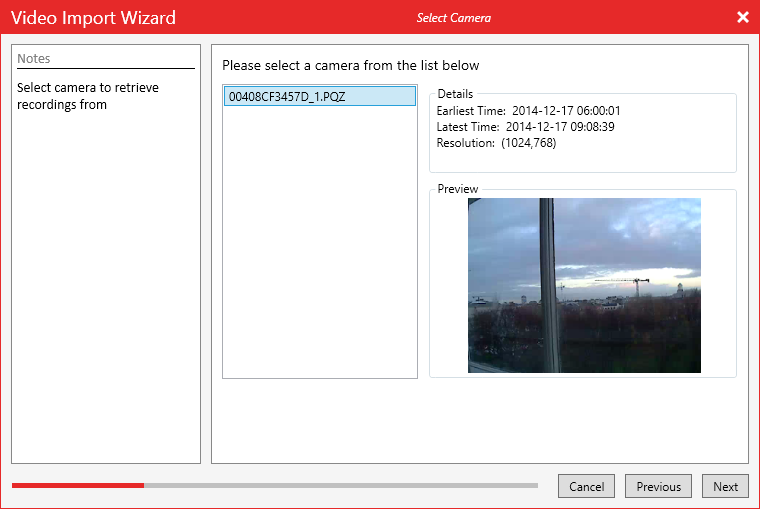 When you select a camera from the list the details for that camera will be filled out on the right, including start and end times and a preview of the camera feed. Next you’ll be brought to the Set Time page. 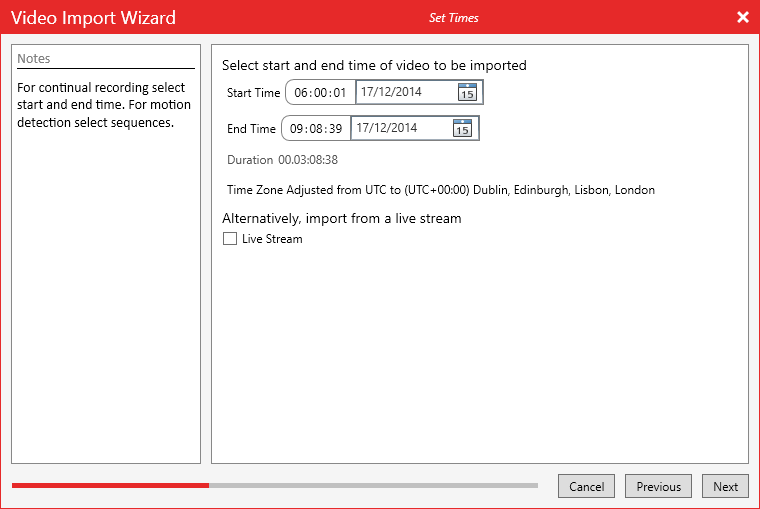 Here you’ll select the start and end times of the video you want to import. If you’re logging on directly to the server you have the option to import from the live stream instead. After that it’s just your typical Kinesense import, adding video name and evidence info. Happy Milestoning!